At the Manufacturing Technology Centre (MTC) in Coventry, Martin Dury, Learning Design Manager, and his team are working to address the manufacturing skills gap, encouraging UK businesses to be agile and adopt new technologies. Currently, Dury is mapping a number of Additive Manufacturing Competency Frameworks for all roles in AM. The frameworks are intended to define the skills, knowledge and behaviour required for newly developed AM roles and identify appropriate training programs for every step of the process, from requirement capture, design, material selection and manufacture through to post-processing, inspection and verification. 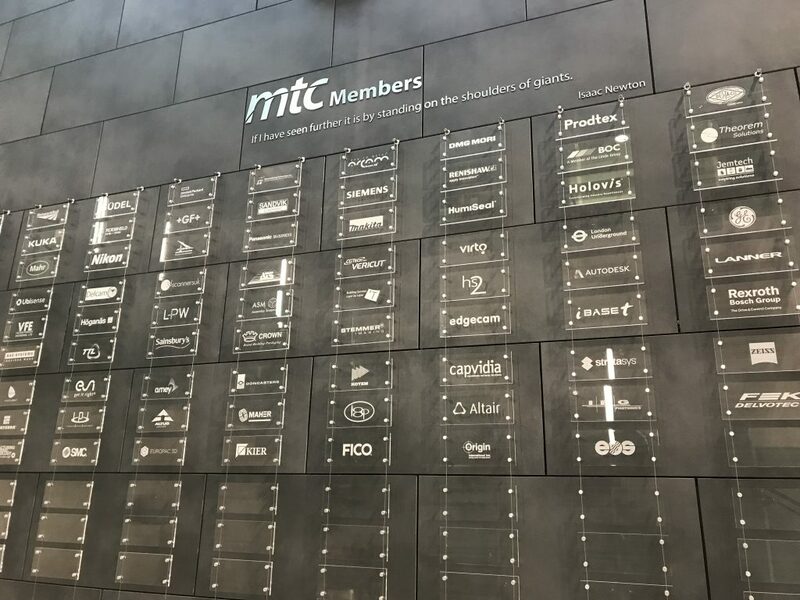 To help form a comprehensive outline of the roles and skills needed in additive manufacturing in the UK, the MTC is seeking input and contributions from industry experts. Most of the talk surrounding 3D printing (aka additive manufacturing) in the trucking industry centers on how it can be used to supply replacement parts for older vehicles. But the real value in 3D printing is much greater than that, including potentially enabling a return to more customization in the initial vehicle specification and manufacturing process, reduction in life cycle costs and bringing the supply chain closer to customers. By its very nature, 3D printing allows parts to be made on a smaller scale and without a manufacturer having to commit the major resources required to mass produce a product. Transforming computer-designed ideas into physical objects by applying layers of materials with a 3D printer is moving beyond early-use cases in manufacturing to make logistics more efficient and reduce costs across the supply chain. MH Development Engineering, specialists in engineering bespoke systems and products, installed a 3D printer to enhance both its manufacturing business and systems design for research and development. When creating systems that solve engineering problems, the company must be able to test concepts quickly. The 3D printer has aided this process by allowing prototyped parts to be created overnight. Essen/Berlin – DB Schenker plans to deploy innovative solutions to meet the rising expectations of customers in the automotive sector. This will see the logistics service provider focus on the latest developments in the car industry, such as 3D printing to manufacture replacement parts, in addition to continuing its provision of long-established core services. Schenker wants to devote its energy to meeting the technological requirements of “additive production” and maintaining its progress in this field. The major benefit for customers takes the form of reduced warehousing costs, as spare parts are manufactured only when they are required. Faster production reduces delivery times. Similarly, DB Schenker plans to strengthen its market position by specializing in storing and transporting lithium batteries. Battery logistics entail extremely complex processes, as car batteries are classified as hazardous items requiring special transportation and storage. “Our declared aim is to offer our customers around the globe the best logistics services in the aftermarket sector. Thanks to our vast experience in the automotive sector, our highly trained specialists and our dedicated innovation and quality programs, I am confident that we will achieve this aim,” says Stephan Allgeier, Vice President Vertical Market Automotive – Global Business Development Schenker AG. The UK’s Manufacturing Technology Centre (MTC) is where 3D printing and traditional manufacturing converge. Established as an independent Research & Technology Organisation (RTO) in 2010, the centre is the product of a collaboration between Loughborough University, the University of Birmingham, the University of Nottingham and TWI. 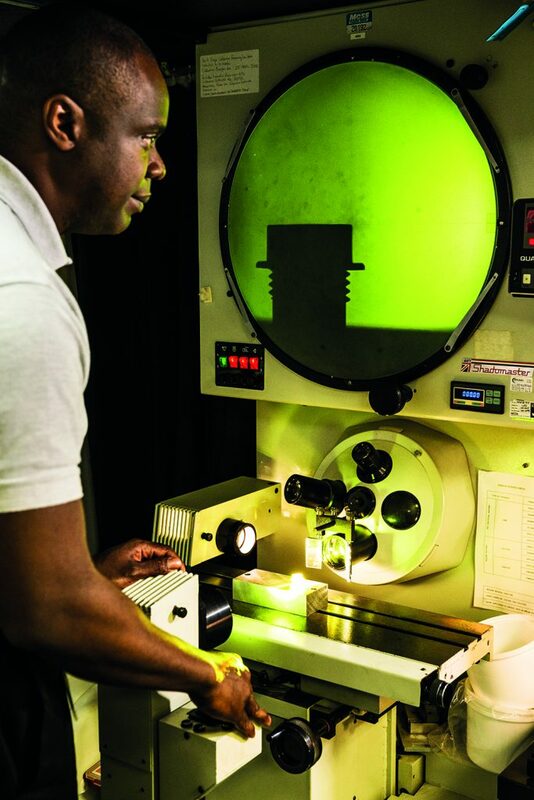 The centre’s privileged position in the market and well-cultivated contact list of over 100 industry members, places it in an ideal position for providing well-trained and talented individuals to the industry – a gap that the MTC struck upon in 2016 with the launch of the Lloyds Bank Advanced Manufacturing Training Centre (AMTC). Picture this: you need a medicine but your illness is so rare that the required drug is extremely expensive and not widely available. Or maybe you are travelling and the drug you need can’t be easily shipped all the way to you. 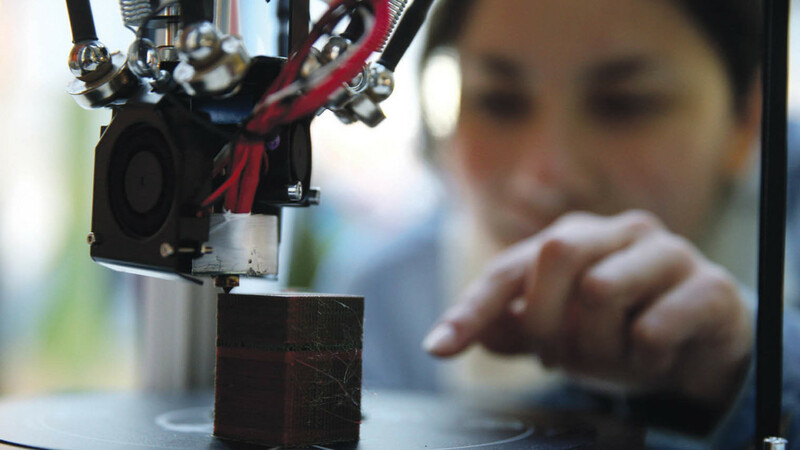 Could three-dimensional printing offer a solution? 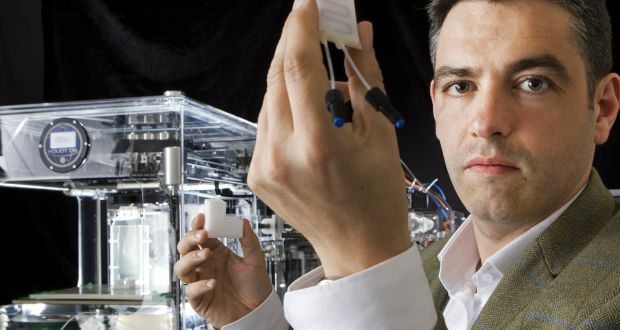 Could a local, 3D-printed mini-factory make medicine for you? Three-dimensional printing, which builds up layers of materials to print a product, is making its mark in the world of medical devices, opening up new ways to make implants and biocompatible scaffolds. Using the technology to manufacture medicines is still niche, but interest is there. A 3D-printed drug has been approved by the Food and Drug Administration in the United States, and researchers are starting to prise open the potential of 3D printing low-cost equipment to build the chemicals needed for drugs.